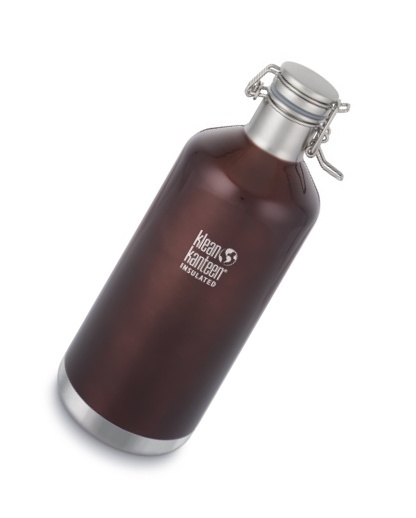 The Klean Kanteen 946ml Growler was designed for beer to-go from your local taproom. But they aren’t just for beer. Beautifully designed and built to last, Klean Kanteen stainless steel growlers are also the convenient and practical way to transport or store juice, water, wine, kombucha, or cold-brewed coffee. The insulated design keeps drinks cold up to 30 hours and iced drinks cold even longer. The 1900ml nearly 2 litre gives you plenty for sharing or a long day out. To clean your bottle, handwash. Sports lids and Plastic loop lids may be put in the top rack of the dishwasher.